Let's dive into God's Word together and explore what it means to be obedient to Jesus in every situation. We will take a look at stories throughout the Bible where people were obedient to God no matter how difficult their circumstances. We will then apply this to our own lives as we strive to become more like Jesus every day. 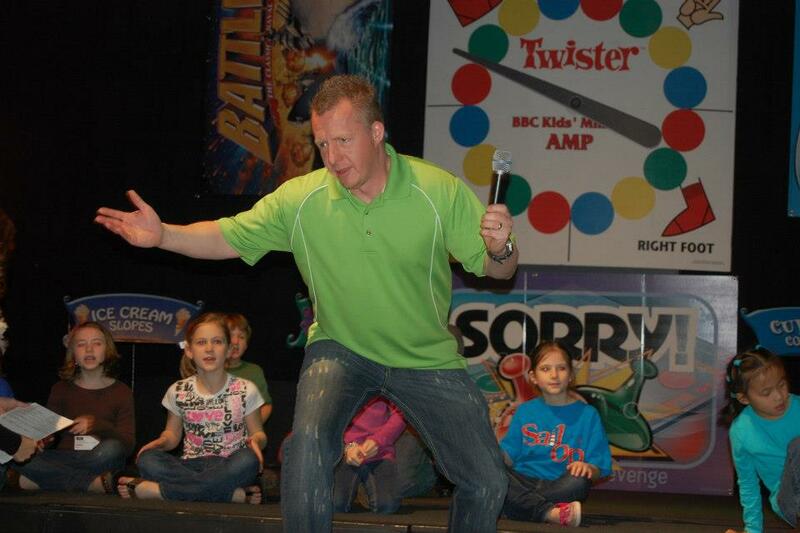 Bill Keel is the Kid's pastor at Biltmore Church, a multi-site church in Western North Carolina. He and his wife, Dawn, have two daughters, Mackenzie and Mallorie. Mr. Bill loves watching kids meet Jesus for the first time, develop their love for Jesus, and grown in their understanding of God's Word and how to apply it to their daily lives. 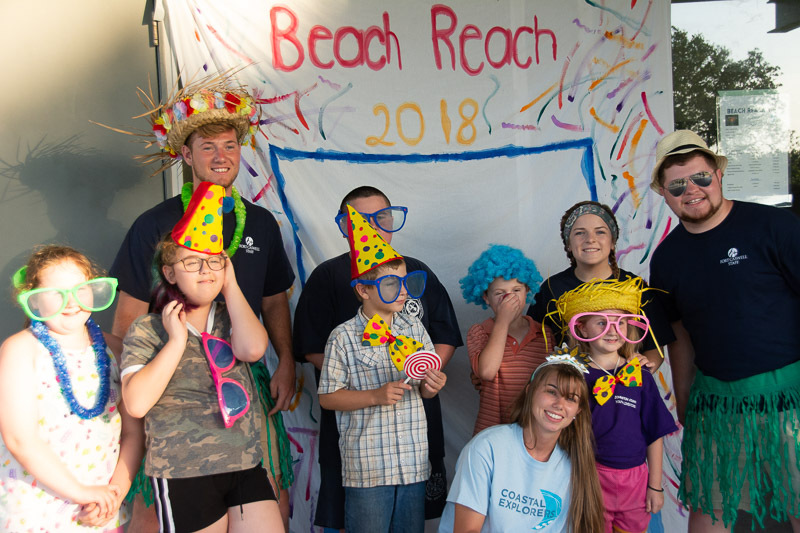 He enjoys using creative and fun activities to engage children to develop a foundation of faith in their lives. Included in the weekend is an outdoor recreation time, a Beach Reach carnival, and 4 meals. You don't want to miss out on an opportunity for your 3rd-6th grade students to experience "camp," in one action-packed weekend. Our reservations staff is available weekdays from 8-5 to answer your questions and help you book your retreat. Help us spread the word and make this event a success! Please consider passing along information about this retreat to your friends and family through social media, email, or word-of-mouth. We have a voice through many social channels. Follow us and join the conversation. © 2019 Fort Caswell All Rights Reserved.